The MazdaSpeed3 is known as one of the best bang for the buck performance cars of the last few years, but you don't see a whole lot of modified ones on the street. When I saw this one at Cars & Coffee the other day, I knew a quick spotlight would be in order. …18" Advan RS with Brembo brakes visible behind the spokes. A peak inside shows a mildy upgraded interior with a fixed back bucket and Takata harness for the pilot. Not sure exactly what's been done with that rear spoiler, but it looks more aggressive than the factory one. Also note the rear mudflaps. Finally, one more view of the front with the front-mount intercooler and subtle chin spoiler. 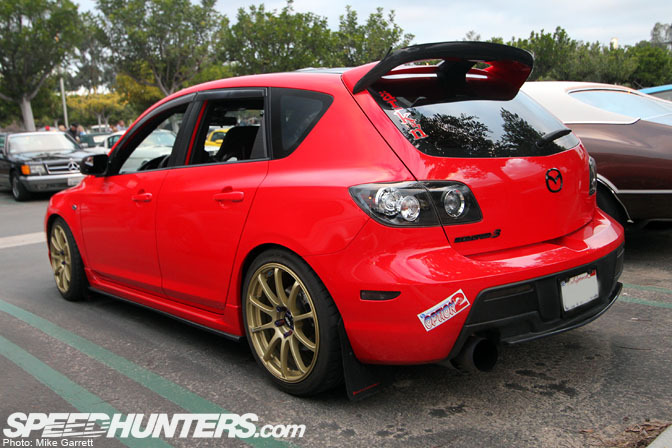 All in all it looks like a great packcage, and one of the coolest MazdaSpeed3's I've seen yet. Nice MS3 !!!... any hp #'s ? Freakin awesome, i agree with thecastiron these things are fast. 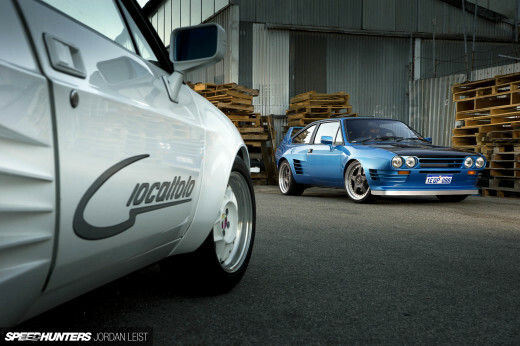 I honestly must be missing it ... but does Speedhunters have something against COBB tuning? This car looks good but my first thought was that COBB's MS3's look great and have won many autocross events. Then I started thinking if any other COBB car's have been featured on here and I come to the realization of no. I think you've mentioned COBB here and there and you guys have posted JDM legends stuff before so I'm guessing no. Those are some great cars your missing out on. Oh well and on topic, the MS3 here is a little too much show for my tastes but it does look good. Seems like a fun grocery getter. No Mazdaspeed 6's showing up to cars and coffee? I shall show up ftw. 2 more years and i think my car would be worthy of speedhunters. Certainly one of the nicest MS3s I have seen yet. If you have never driven a Mazdaspeed 3 or Mazda 3 MPS as we call them in Aus, do it. Just for the fun of it. I've been told they are faster from 80-120 than a 911 Porsche and after driving it i don't doubt it! The torque is just ferocious! So is the torque steer mind you haha. Great looking car this one though! Do these things handle? Must be some reason behind them not being overly popular? I;d drive one if it handled! Downside; this looks EXACTLY like a MazdaSpeed3 that's owned by someone near me in Buford, Georgia, US. These need more variation to stand out. You go to Cars & Coffee and feature this? Ha Ha! Wow, I thought it was pics of my MINI JCW Clubman, has the same color combo! ms3 equals new srt-4, so are the owners. and why would he need a hood scoop with an fmic layout? 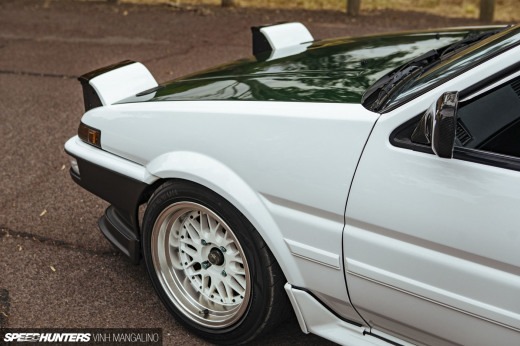 Hate on the wing, and I doubt the owner actually tracks his car, but these do suffer from rear lift at high speed. Turn 1 on streets of willow would get pretty hairy due to this in my speed3. We are around, the speed is a very capable road course car, I have surprised many people with how fast I can get around in it. With a better driver I have no doubt my car is capable of a 2:00 - 2:02 at buttonwillow, or a sub 1:29 on streets of willow. Beautiful car, any idea how these perform on the track? picture #5 shows lisence plate #. 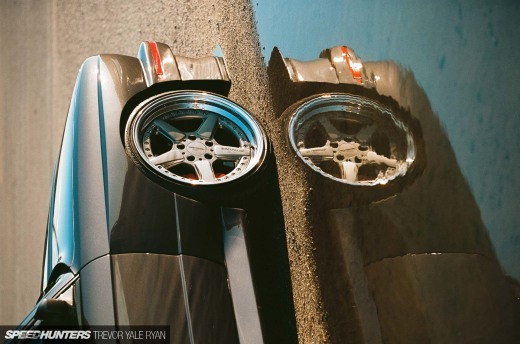 What makes this MS3 with different wheels and aftermarket seat tuned? This guy should have just bought an Impreza. Well Max he obviously didn't want to follow the crowd! Excellent MS3 if only more people knew they exsisted here in the UK! 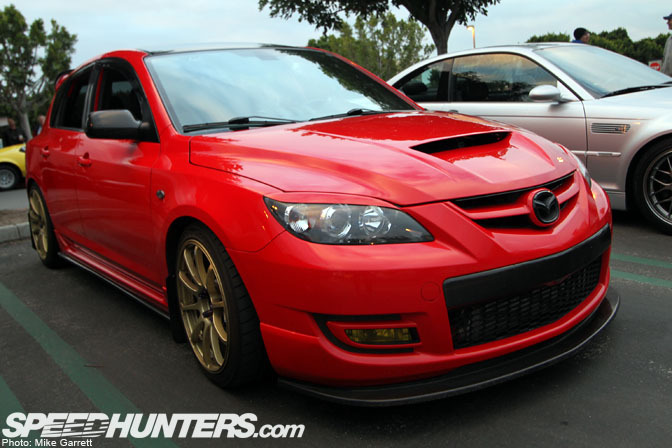 Too bad there aren't many Mazda 3 MPS / Mazdaspeed 3s on Speedhunters.